South Trail Kia is under construction on a large parcel of land that already has two other South Trail stores. 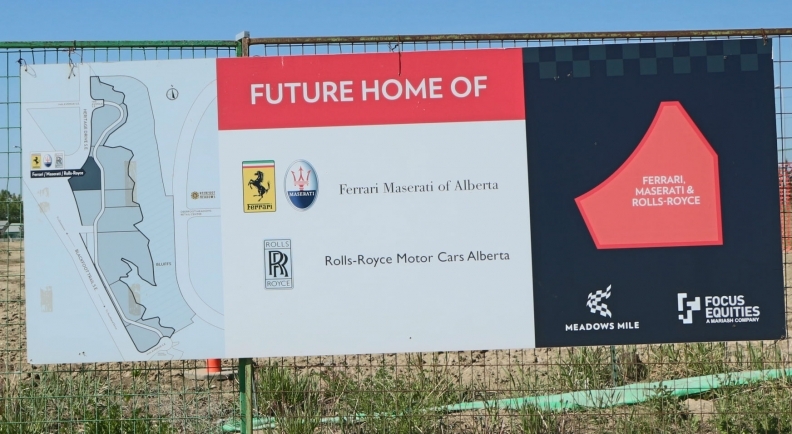 Come hell, high water or an oil collapse that has ravaged Alberta, something seemingly strange is happening: new dealerships are popping up like dandelions in Calgary. Oil is hovering around US $50 a barrel and Alberta is in a serious economic downturn as companies lay off workers. Nearly 63,000 jobs were lost in the province in 2015, according to Statistics Canada. But economic woes -- tens of billions of dollars in energy investment alone have been cancelled or deferred -- haven’t dampened the optimism of auto dealers. They remain bullish on the province’s ability to rebound, particularly in Calgary, which was hard hit by the oil-price collapse, and where 60,000 in the Calgary census metropolitan area were looking for work in December, according to figures from crown corporation Alberta Treasury Branches Financial (ATB Financial). Five new dealerships have opened in the past year -- Kia, Chrysler/Fiat, BMW, Infiniti and Honda -- while construction is under way on four more: Hyundai; Ferrari/Maserati; Porsche, and Mercedes-Benz. Major renovations have been completed or are in the process at stores dealing in Toyota, Mercedes-Benz, Subaru, Ford, Acura and Hyundai. New dealerships for Volkswagen, Cadillac and Nissan are in the planning stages and there are unconfirmed rumours of a new Land Rover outlet in the works. Calgary Motor Dealers Association executive manager Jim Gillespie says he sees encouraging signs already. “Smaller fleet deals are starting to come back; not really big ones, but the signs are there and that’s encouraging,” he says. Jim McManes, president of McManes Automotive Group has opened two dealerships in the past eight months, including South Trail Kia, the largest Kia store in Canada (in terms of square metreage) and the 9,400 square metre South Trail Chrysler/Fiat, also the largest in Canada. Those, and South Trail Hyundai which is under construction next door to Kia, are built on a 15.7 hectares parcel that has room for two more outlets. 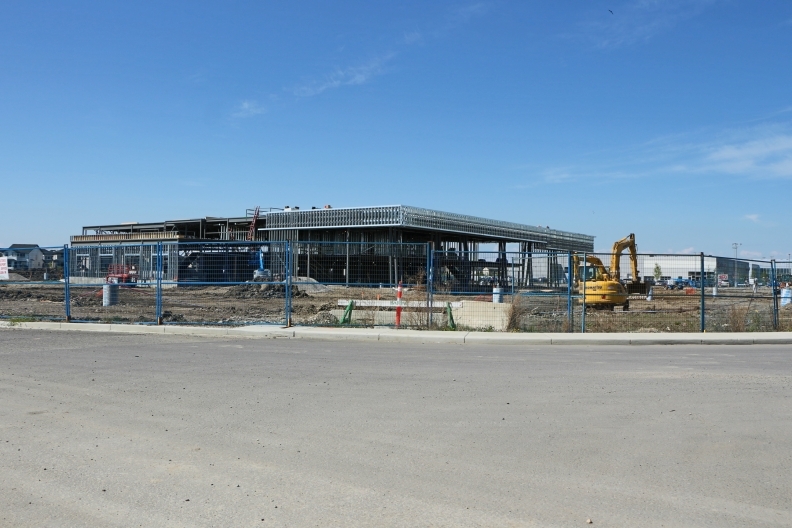 When the Hyundai store opens in January 2017, the mini auto mall will have cost in the neighbourhood of $100 million and brought the McManes group to six dealerships in Calgary and an even dozen in Alberta. “We are still very bullish on Alberta,” he says, noting that his new Mercedes store is expected to open in June of 2017. The Dilawri Group, which has 59 dealerships across Canada, has opened a new BMW store, along with a new Honda outlet in the city. A Volkswagen facility will start construction soon. 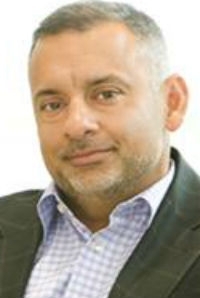 “Business is down, oil prices are down and we have new governments in Ottawa and Edmonton that bring some uncertainty,” says Tony Dilawri, adding that business is down from 2014, “but it’s not horrible. It might seem to crazy to build in the middle of such economic turmoil, but those dealers say that they're building for the future and that Alberta will rebound. Perry Itzcovitch, a member of the board of the Canadian Automobile Dealers Association, says Alberta will be fine in the long term. “Many of the expansion projects in Calgary are commitments that had to be kept,” he says. “Car dealers at the time had good economic reason to expand. “The oil price drop could not be predicted, says Itzcovitch. “This is a time we haven’t seen before, but long term, metro markets will be fine,” he predicts, “but rural markets, especially those that are dependent on oil business, will struggle” under the stressed provincial economy.